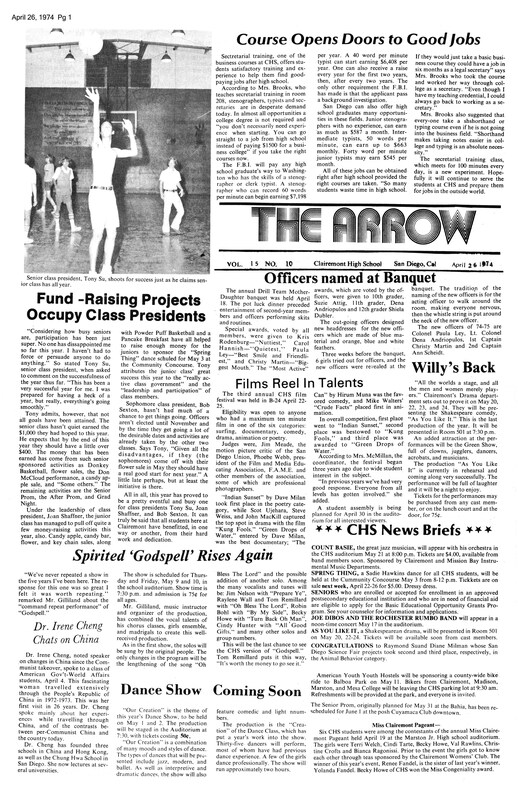 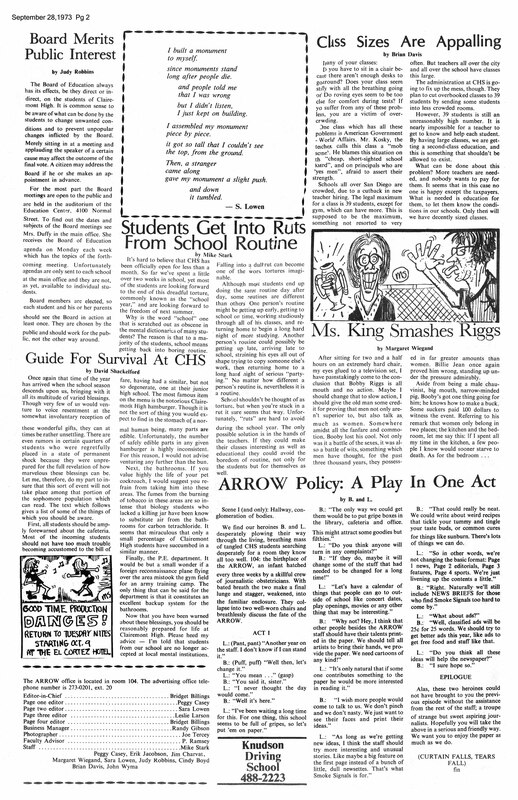 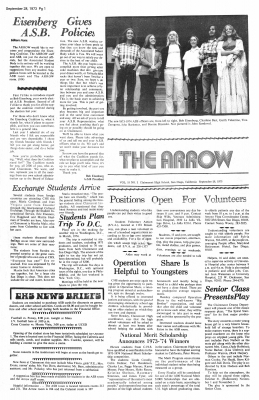 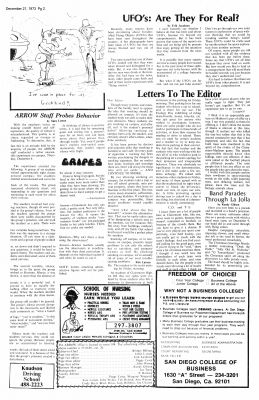 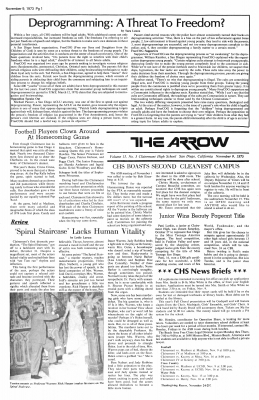 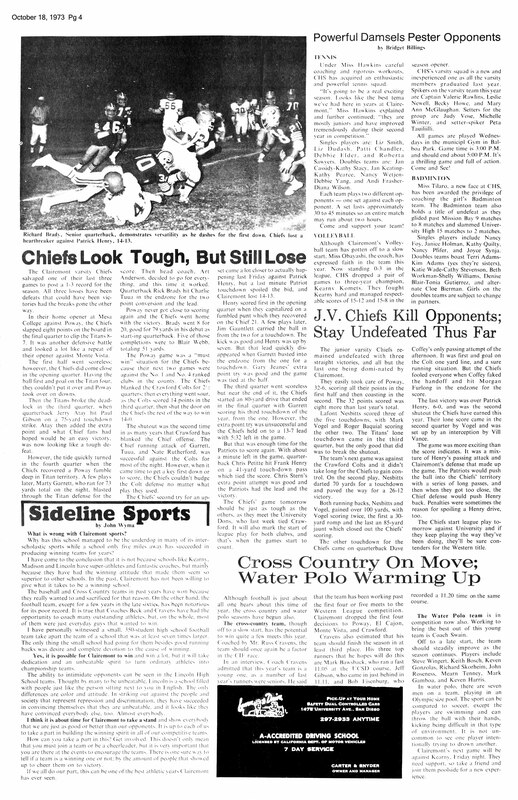 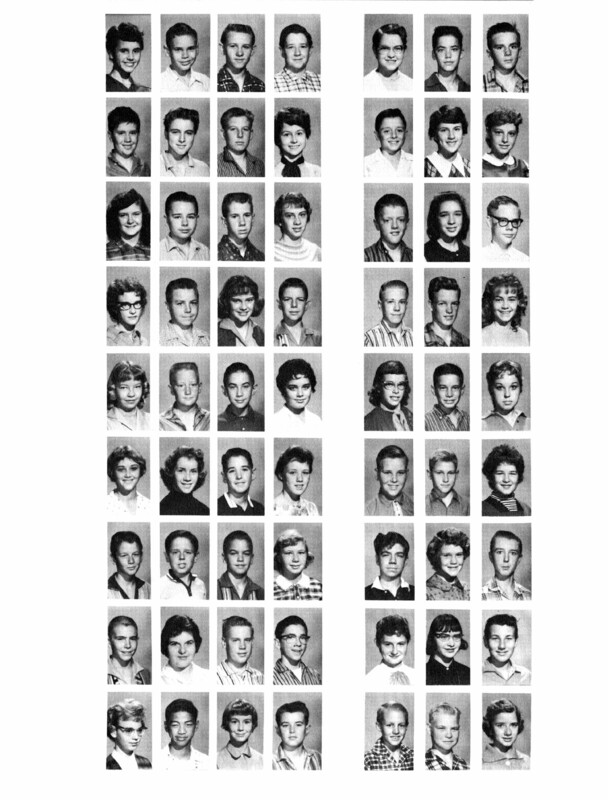 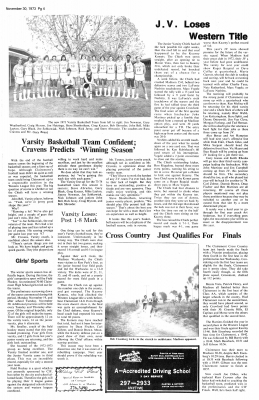 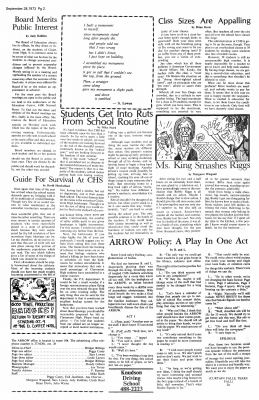 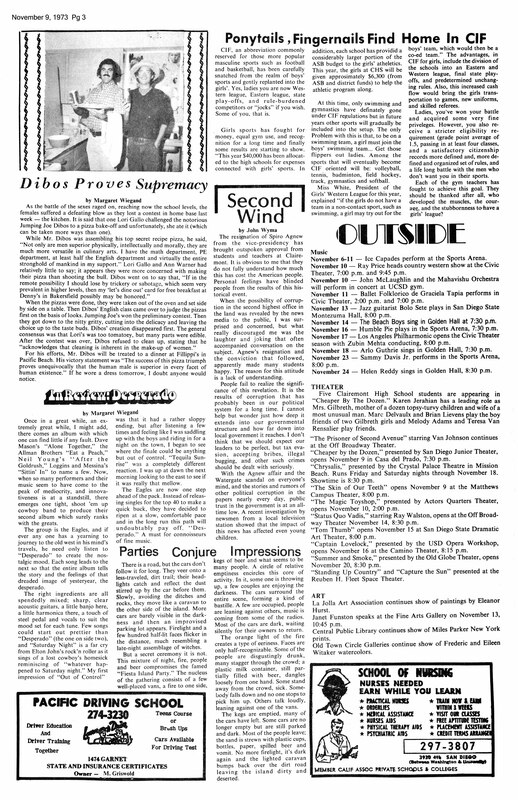 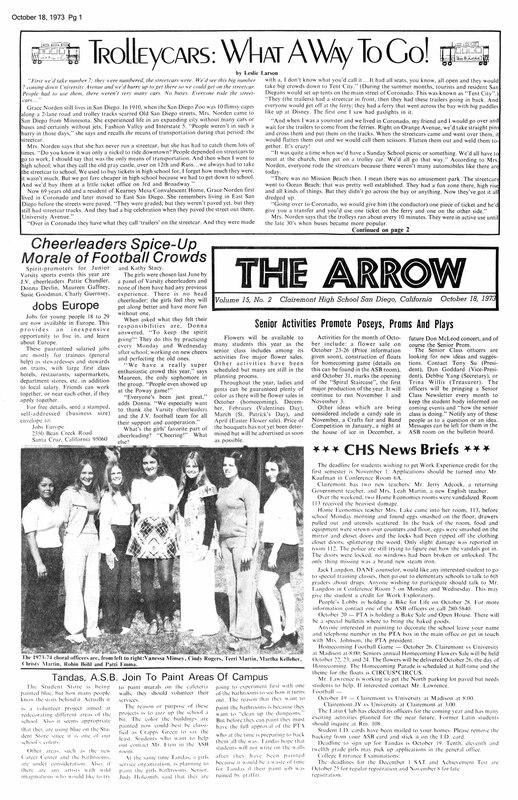 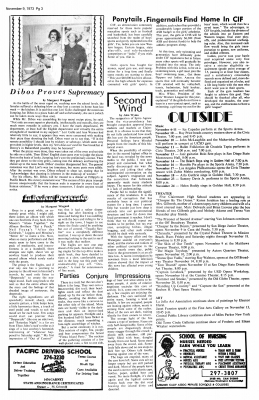 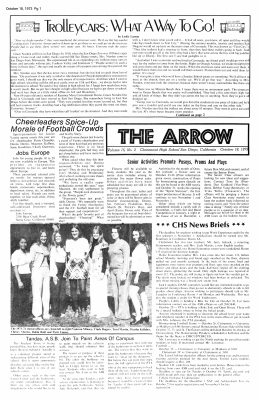 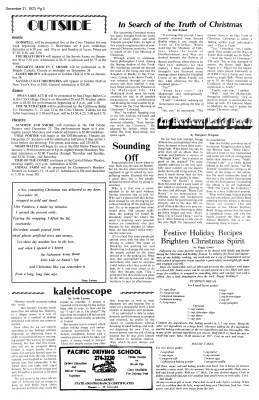 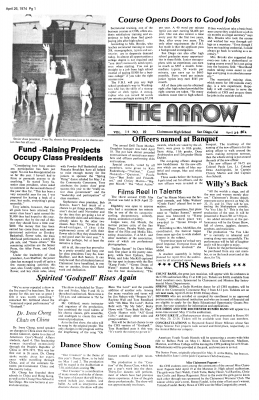 My three years at CHS were spent working on the staff of our student newspaper, The Arrow. 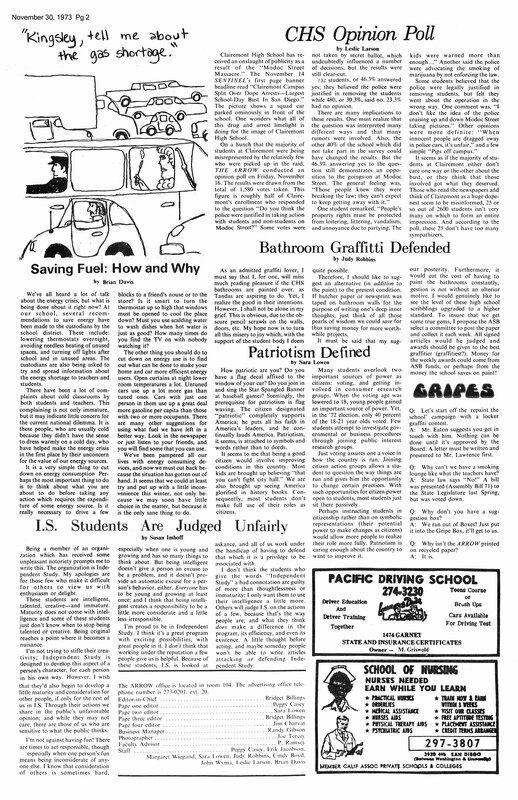 I met my lovely wife, Jill, ’76, while doing paste-up on the windows of Room 104. 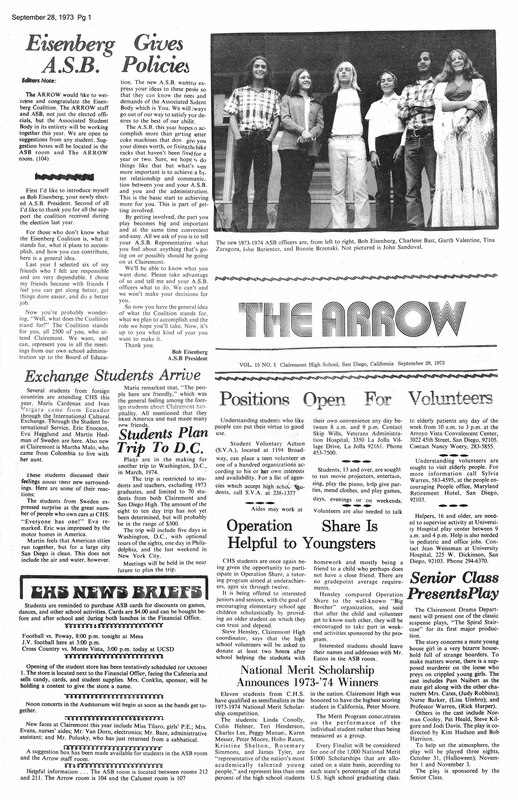 Many of my lifelong friends also worked on The Arrow at one time or another. 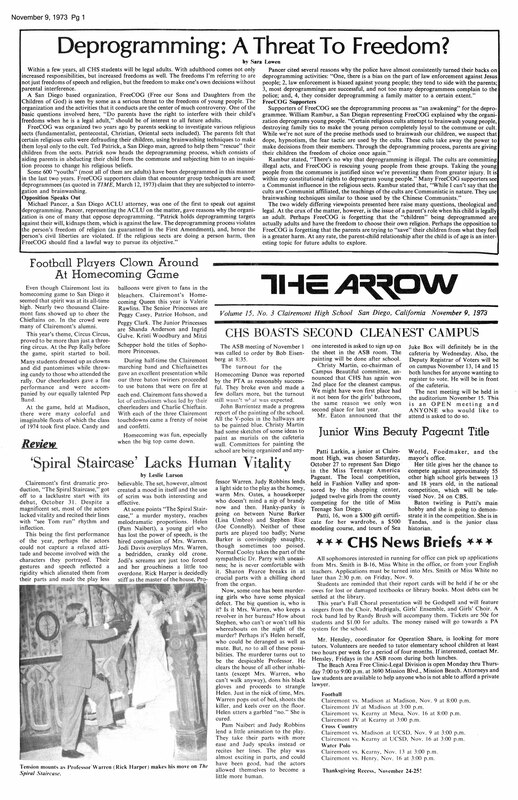 Amazingly, Jill and I managed to save a good collection of retro Arrow editions to which I have added contributions from other generous Chieftains. 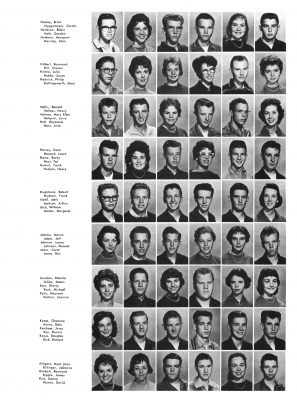 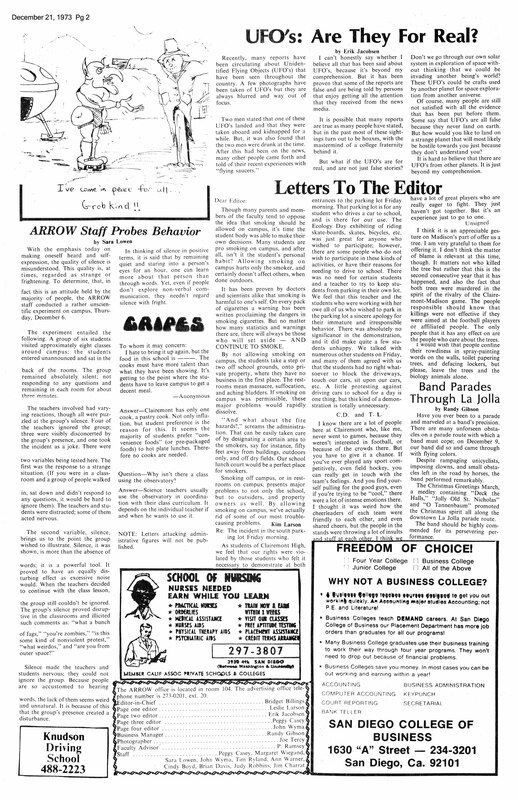 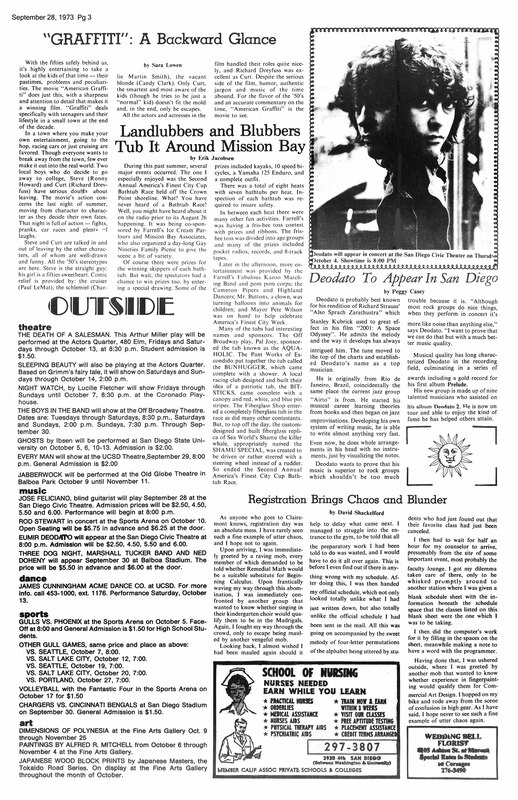 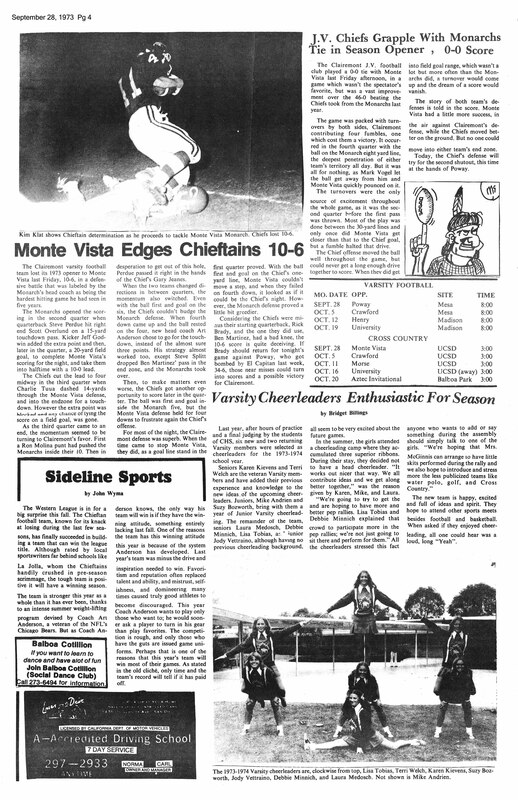 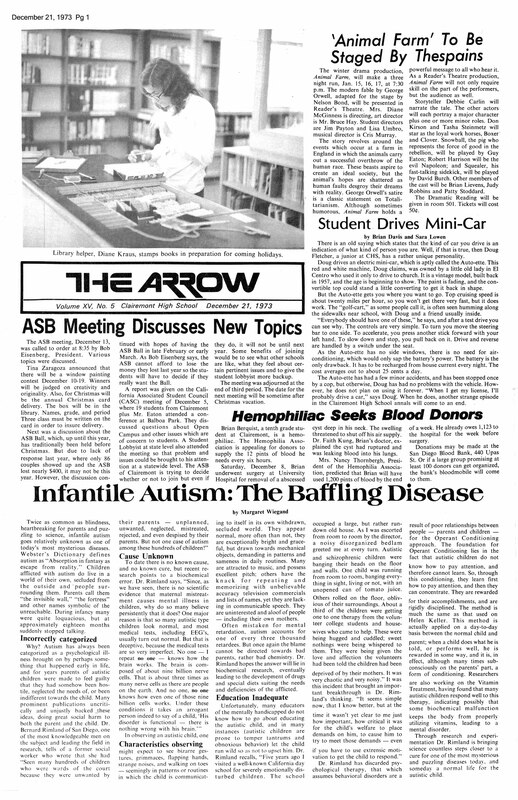 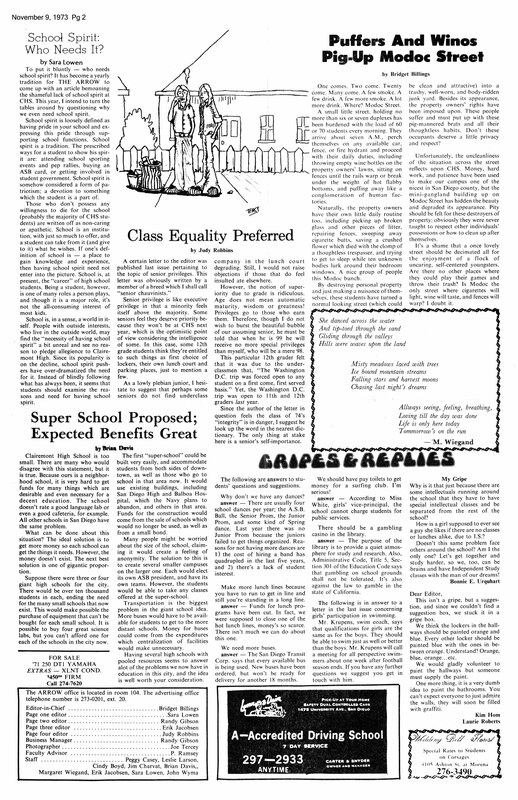 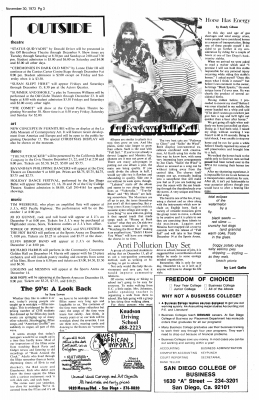 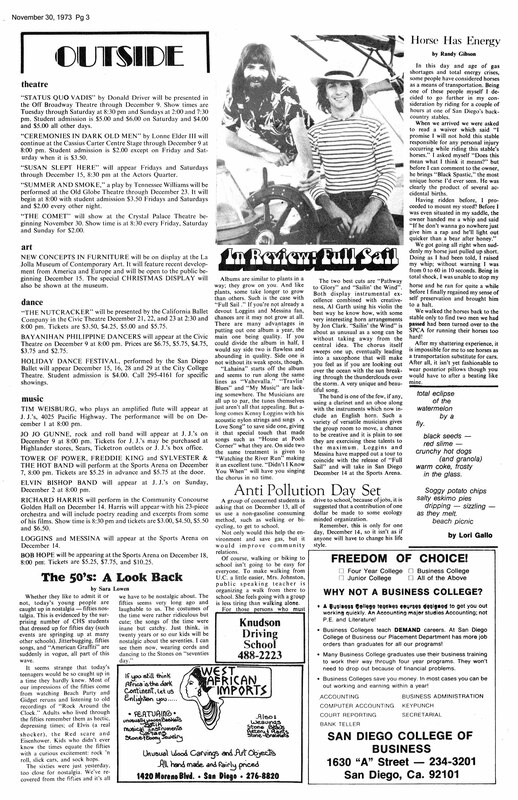 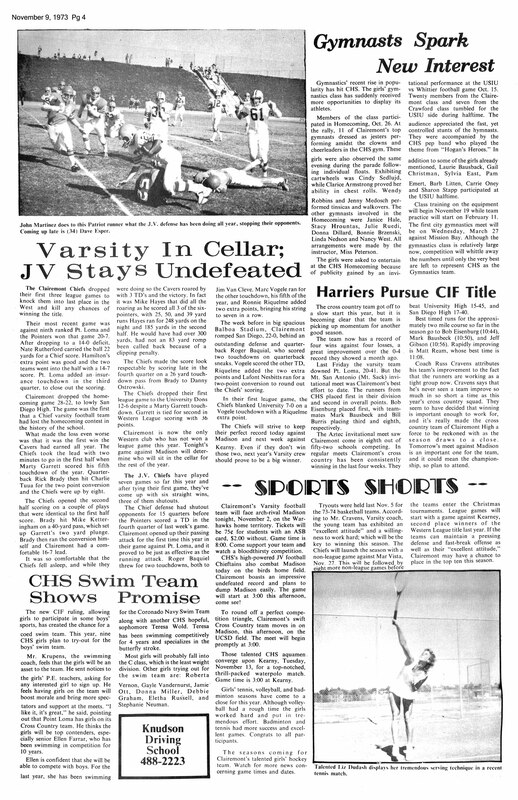 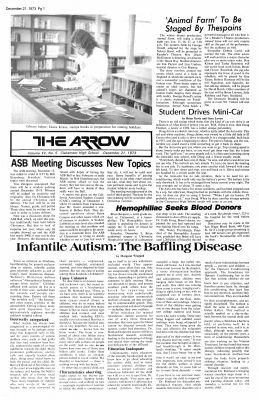 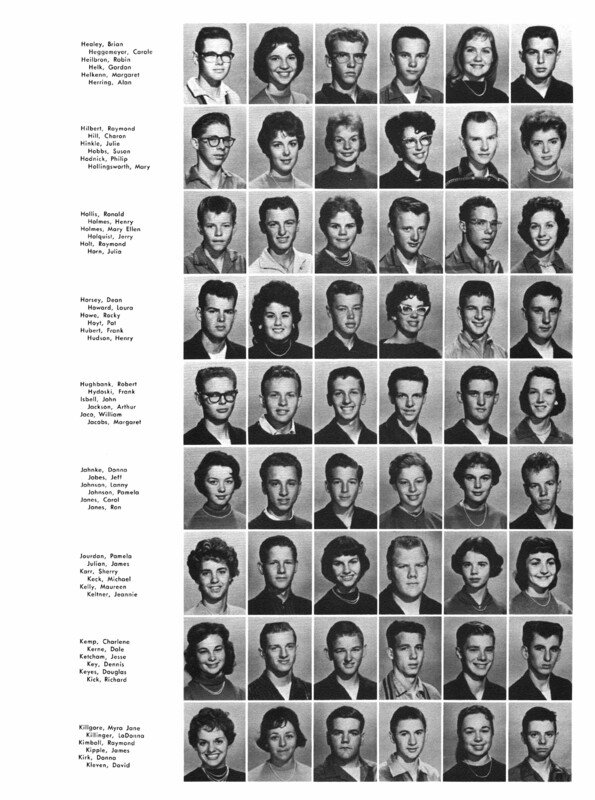 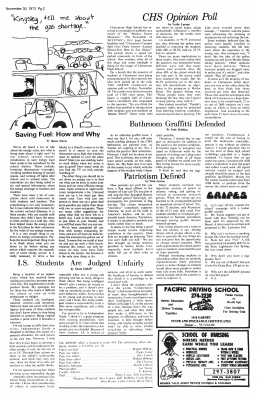 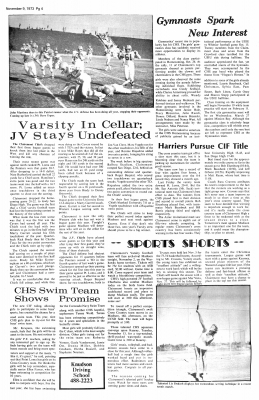 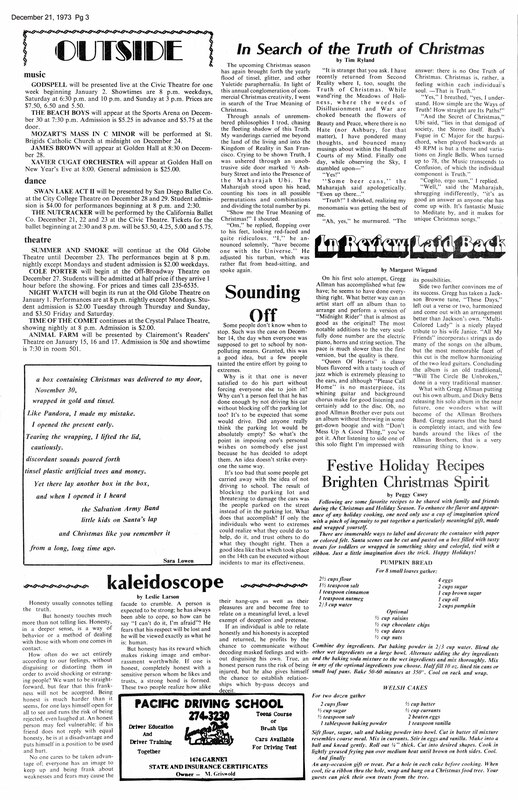 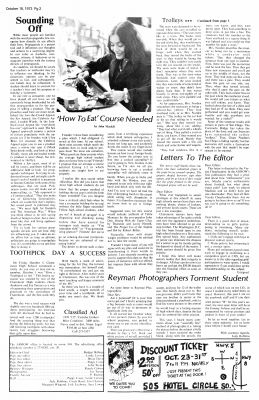 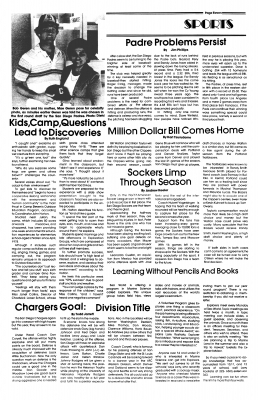 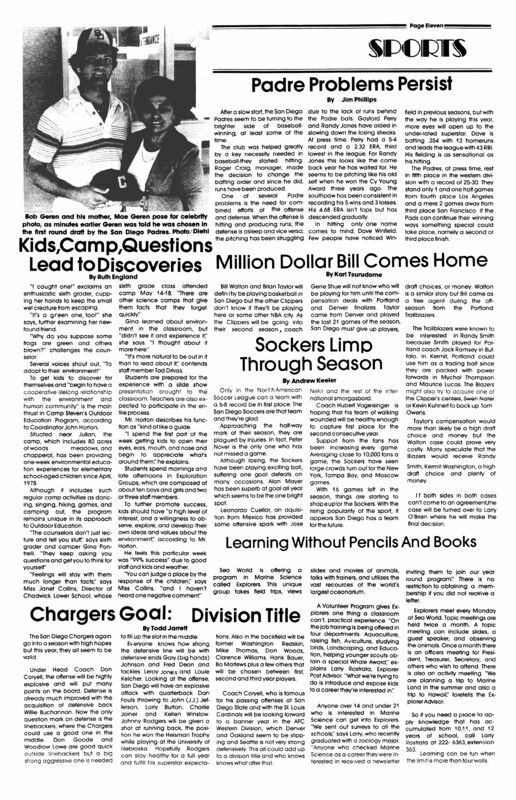 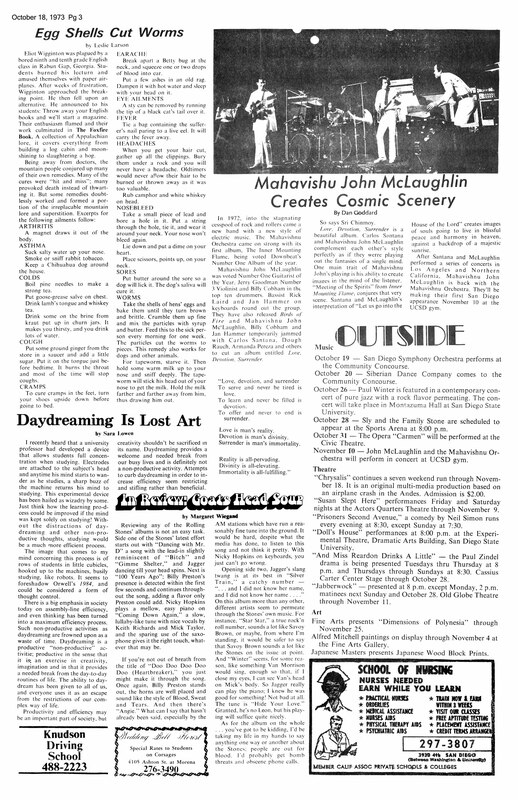 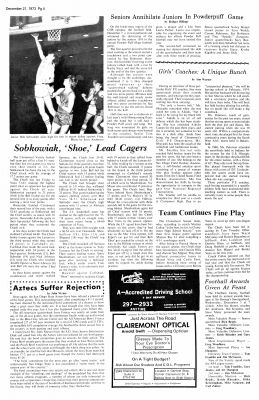 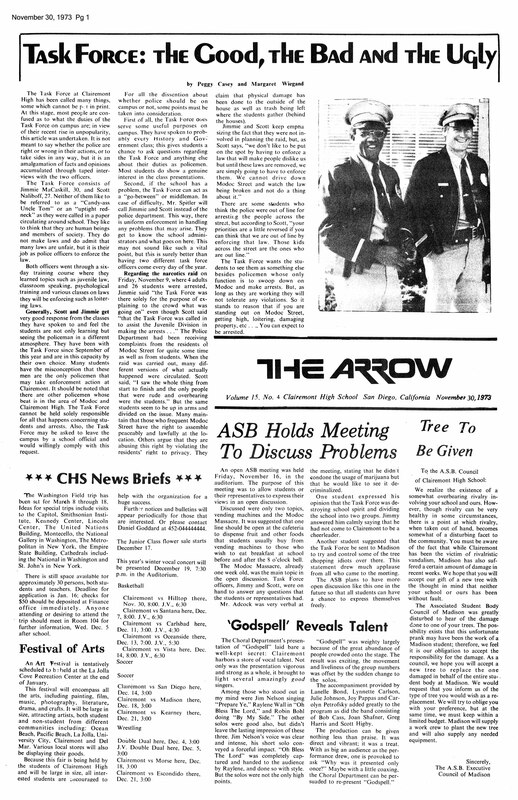 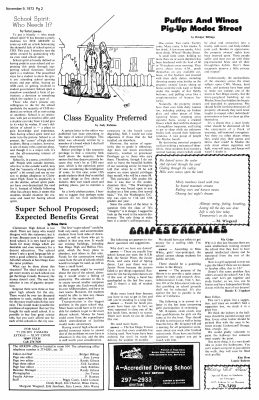 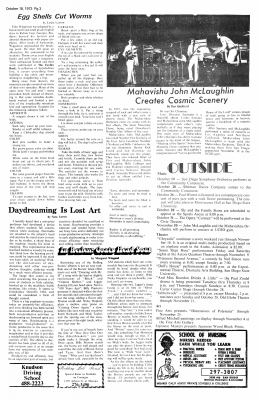 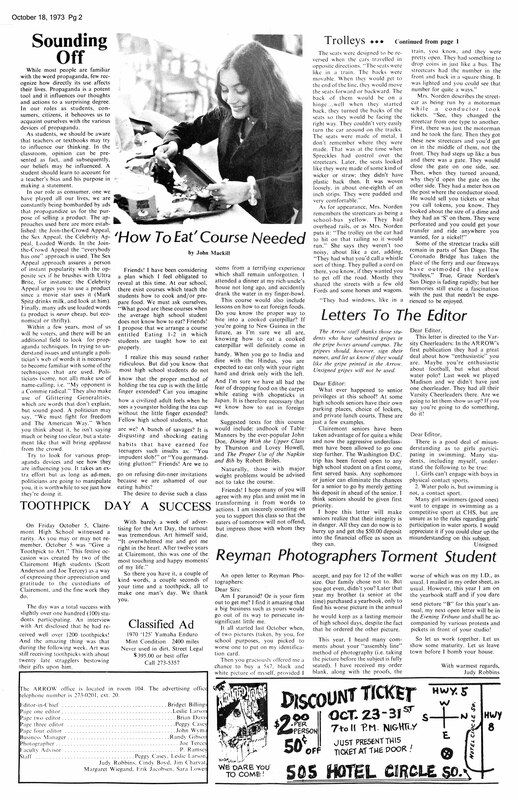 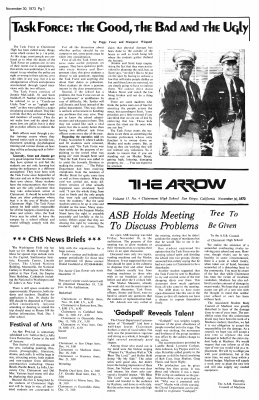 For a historical view of a brand new Clairemont High School be sure to have a look-see at “The Arrow: In The Beginning” written by Susan McLane Fredrick, ’60, Founding Editor-in Chief of The Arrow.